UPDATE: Fennell Harrison has been found safe and unharmed. Police in Baltimore County are asking for the public’s help in locating a missing 12-year-old boy from Essex. 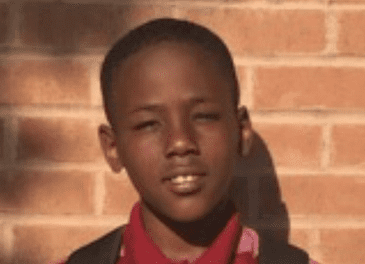 Fennell Harrison, 12, was last seen at about 8:15 p.m. on Thursday near S. Marlyn Avenue and Sandalwood Road (21221). He was wearing a blue hoodie with “6-9” printed in red on front, a grey t-shirt, blue jeans, and black New Balance shoes. 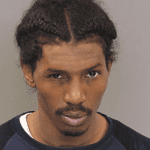 Anyone with information on Fennell Harrison’s whereabouts is asked to call 911 or police at 410-307-2020.